I specialise in interior painting, decorating and wallpapering and my client reviews confirm I'm conscientious, hard working, honest and provide a value-for-money service. If a job takes longer than quoted because of my error, there's no extra cost to you if it takes less time, my invoice is reduced accordingly. Any materials I buy are charged at cost, supported by receipts and I don't ask for any money up-front. Whether you want to just brighten up a room, refresh your property prior to selling or renting or want a completely new look, I'd welcome the opportunity to submit a free estimate. 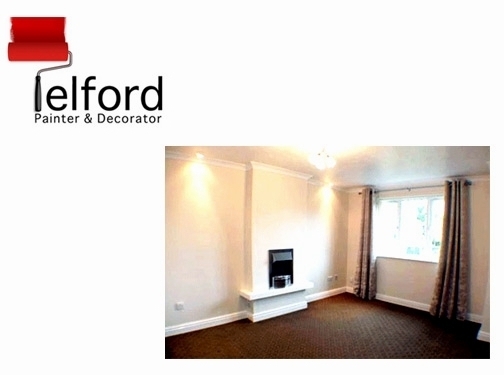 UK (Telford) based business providing painting, decorating and wallpapering services. Website includes details of services provided, testimonials, work examples, contact form.